PIM Smart lead the development of architectural technology solutions which optimise the design, construction and use of built assets. Coordinating design across professional services, we are instrumental in delivering quality construction which enhances the lifestyle of its end-users and occupants. 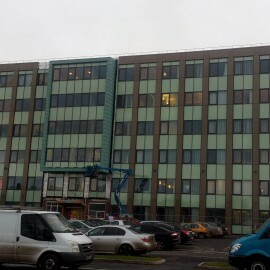 PIM Smart has been in existence since 2013 where it started life as a Knowledge Transfer Partnership [KTP] between ROOFSCAPE LTD. and SOUTH WEST COLLEGE. Through the partnership, involving development and implementation of Building Information Modelling processes, PIM Smart established itself as a design coordination and management service to underpin Roofscape’s roofing and cladding services. PIM Smart is now established as a standalone architectural technology practice providing a variety of services to the construction industry. Working collaboratively with other professional services utilising best practice industry standards, we are a valuable partner to contractors and design teams on large design & build projects; a qualified project lead for clients on small-to-medium projects and can provide a variety of services for everything in between. PIM Smart is our name, motto and mission statement all rolled into one! 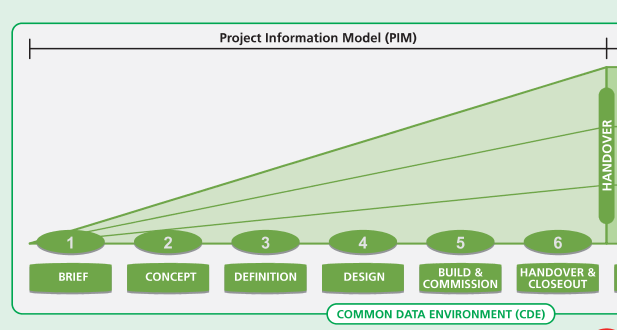 The Project Information Model [PIM] phase spans the design and construction stages of a built asset’s lifespan from initial brief through to handover. 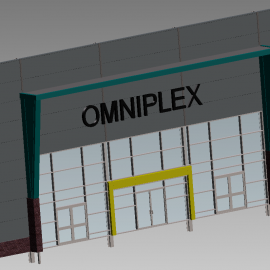 As an architectural technology practice, our services at PIM Smart are focused on developing coordinated design and construction information throughout the Project Information Model phase utilising Building Information Modelling [BIM] processes and Virtual Design & Construction. Whether working for the client directly or in partnership with contractors and other professionals in the wider project team, this approach helps us explore and deliver better solutions and facilitates informed decision making throughout the project. Balancing design aspirations within time, budget and site constraints can be a challenging task. 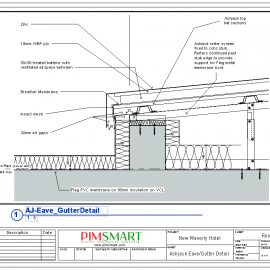 At PIM Smart, we improvise and adapt our services and the technologies we use to the unique requirements and constraints of each project. We are constantly monitoring, reviewing and testing innovative new ideas, methods and technologies that enhance design and construction processes. At PIM Smart’s core is a strategy to integrate innovative ways of working that are practical to each project we undertake so we can offer best practice service, value, advice and guidance to our clients. 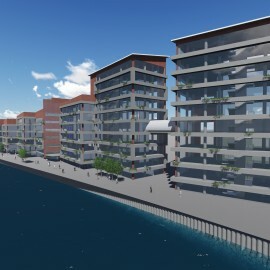 A core aspect of the PIM Smart philosophy is ensuring our solutions have the ability to enhance the lifestyles of the people involved in the construction and use of the built assets we design. 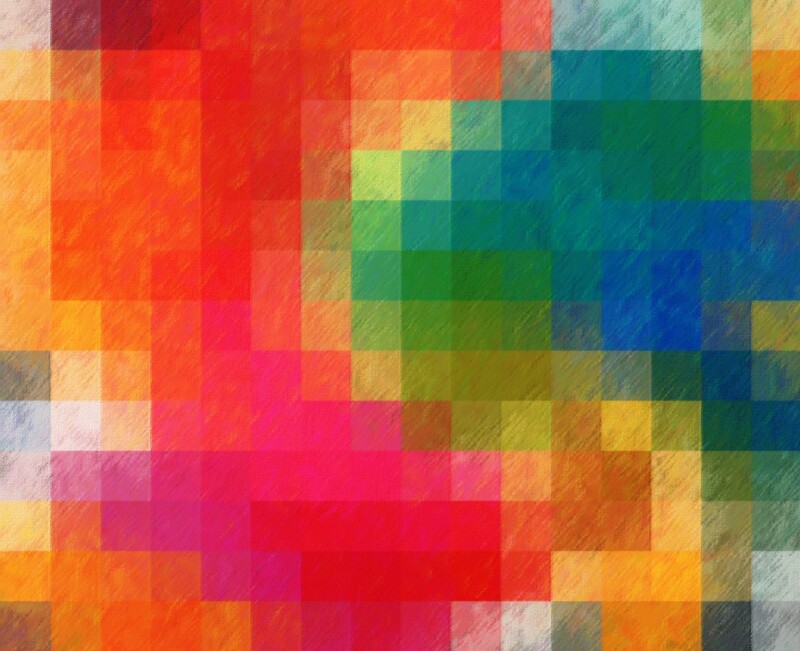 Our first and foremost design considerations are the clients, end-users and occupants of the spaces we design. Good architecture should engage and enhance the lifestyle of its patrons and that is what we aspire to achieve for each project at PIM Smart. Harnessing cost, material and environmental analysis capabilities offered through Virtual Design & Construction processes, we aspire towards design that represents long-term financially and environmentally sustainable solutions for our clients. As an architectural technology practice, buildability is paramount to what we design and deliver. Through Virtual Design & Construction of built assets during design development, we assess different construction methodologies, details and logistical workflows helping ensure they are efficient, safe and fit for purpose ahead of actual construction on site. At PIM Smart, we look at the bigger picture! Assessing the long-term implications of potential design solutions, we aspire towards design & delivery of built assets which are safe and cost-effective to maintain throughout their lifespan. Continuing Professional Development of our people and Services is a core element in the structure and ongoing evolvement of PIM Smart. 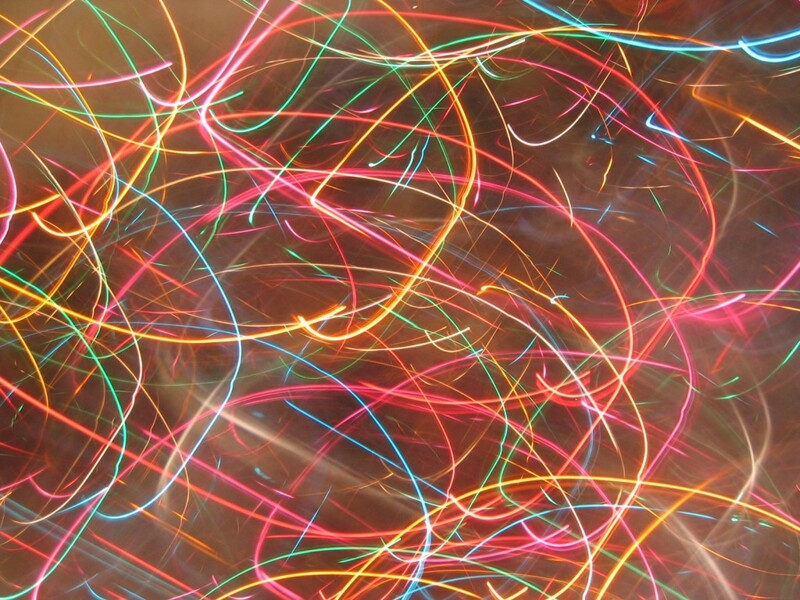 PIM Smart itself grew from professional development through a Knowledge Transfer Partnership [KTP] and research and development remains a key principle of our philosophy and working practices. As a CIAT Registered Practice, we are committed to the legal and code of conduct requirements of the profession and always act impartially, faithfully, honestly and honourably on our client’s behalf. Through research and development projects, training and individual involvement with various professional bodies and with BIM Region NI, we strive to keep our collective professional knowledge and expertise current and effective to our client’s needs. 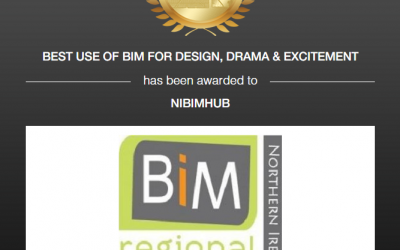 PIM Smart are committed to helping change the culture of the construction industry to be more open and collaborative and are proud to sit on the steering group for the Northern Ireland region as part of the wider UK & Ireland BIM Task Group network. At BIM Region NI, our purpose is to disseminate best practice on BIM within the region. We meet monthly to discuss BIM implementation within the region, how we can support regional implementation and we actively support local strategies and events to enable same. 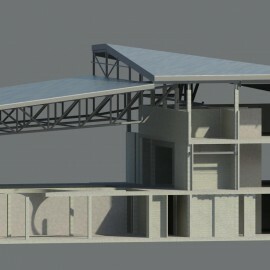 Check out the community forum at BIMRegNI.co.uk for a great resource for BIM news, discussion and tips & tricks. PIM Smart regularly contributes content and articles to BIMRegNI.co.uk and we also have some tips & tricks regarding BIM in our own blog! PIM Smart offer a range of services depending on the nature, size and complexity of the project. Whether working directly for the Project Client, Design Team or Contractor/Construction Lead, we can provide a tailored service throughout the design and construction stages to facilitate your project requirements. Check out our Workflows and Service Profile below for a breakdown of individual services PIM Smart can offer to help you with your project needs and our Portfolio section for a range of projects we have supported. On domestic & smaller commercial projects, we can be utilised firstly as design lead objectively assessing your requirements, constraints and wishes to assess project feasibility and develop the project brief. Utilising enhanced 3D visualisation, collaborative workflows and information modelling analyses, we work with clients and other professional services [where required] to develop coordinated design solutions that meet and ideally exceed the project brief. Further developing the design, we liaise with statutory bodies [planning permission, building control etc.] and other specialised assessment bodies to ensure compliance with legal and best practice design requirements. Advising on the best course of action regarding contracting and tendering of works we can develop tender documentation to ensure the right information is requested from bidding suppliers and help you assess this on return and appoint accordingly. During subsequent construction works, we assist in coordination of information and ensure works are progressing and delivered according to the design intent. 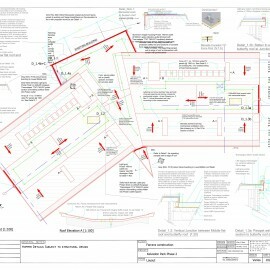 On traditional or design-and-build procured projects, we can offer assistance to design teams and/or contractors to assess the initial concept design, Employers Information Requirements [EIR] and aid the development of return tender documentation [including the BIM Execution Plan [BEP]] to address same. 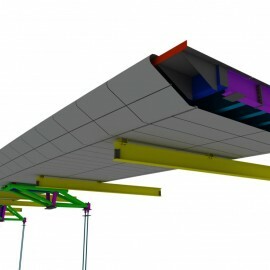 Utilising enhanced 3D visualisation and information modelling analyses, we work within the wider project team to develop coordinated technical design solutions for the project or task teams [works packages] within the project. 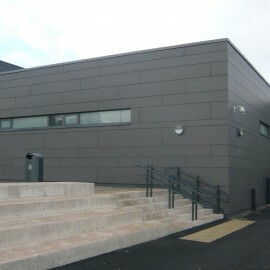 As an architectural technology practice – utilising Virtual Design & Construction methodologies – our focus is particularly geared towards development of technical construction methodologies, details and logistical workflows ensuring they are coordinated/clash free, efficient, safe and generally fit for purpose ahead of actual construction on site. During subsequent construction works, we assist in coordination of information between office and site ensuring works are efficiently managed, progress in accordance with design intent and are delivered in-situ along with accurately captured handover documentation. On larger scale projects, PIM Smart can provide architectural design for design-and-build projects and/or design for sub-contract construction works packages and task teams. 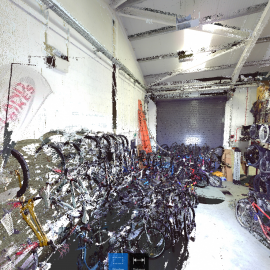 We can also develop up existing 2D content into 3D format for enhanced visualisation, logistical appraisal and coordination/clash detection of works. We develop all architectural design content in 3D format and provide interactive walkthroughs for enhanced visualisation and exploration. Through Virtual Design and Construction of proposed solutions we kindle enhanced mutual communication of design intent between us and our clients facilitating clarity of design development, better decision making and optimisation of time & resources. As project lead for small to medium projects, we coordinate technical design development across the wider design and construction team and associated professional services [where required] enabling enhanced working relationships and results. 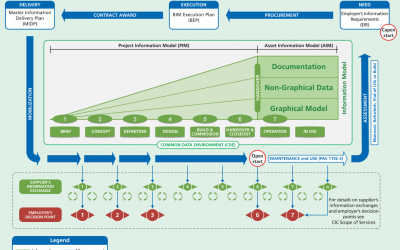 Incorporating specialist consultant designs and manufacturing information into the overall project design [Project Information Model], we facilitate clear, coordinated construction information and details so that subsequent site personnel have access to the right information at the right time helping ensure site activity is efficiently managed. On larger scale projects, we can provide a technical design development & management service for coordination of packages of works or task teams. 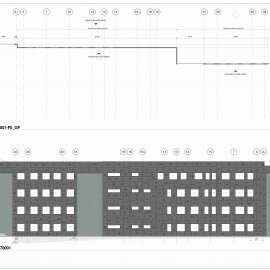 A step beyond traditional drafting services, PIM Smart also support coordination of information between office and site activity ensuring what is designed can be achieved, managed and constructed accordingly. Linking graphical and non-graphical information during project development, we extrapolate coordinated and readily usable information throughout the development of the project for review and analysis ensuring the design is fit for purpose ahead of site works and the project is better managed and documented during construction. Beyond the primary spatial dimensions [length, depth, height], Virtual Design & Construction of the project using Information Modelling facilitates extraction of accurate quantities, material properties, schedules, costs and time-scales for better informed decision making, design analysis, project control and planning of works and logistics. The clarity gained through Information Modelling optimises the quality of design solutions and facilitates safer, quicker, and more efficient construction on site with significant reductions in conflict, rework and waste. We have provided support for architectural technology design, 3D scanning, Virtual Design & Construction and Building Information Modelling [BIM] processes on a number of cross-functional collaborative R&D projects and are keen to continue engaging with industry/academia projects as part of our ongoing commitment to service innovation and development of the wider industry. Check out some of our latest news and articles or click here to access our full news & information blog. PIM Smart part of award winning team! 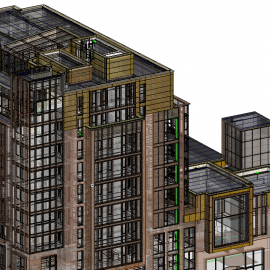 BIM – What you need to know! Biography: Eóin initially studied Applied Psychology at Ulster University, graduating in 2005 before working in Planning Service and then in Architectural Technology practice with O’Shea Architecture & Surveying [2007-2013] – whilst completing Foundation Degree study in Architectural Technology at South West College in 2010 and a BSc [Hons] in Architectural Technology & Management at Ulster University in 2012. Eóin then undertook the lead Associate role in a Knowledge Transfer Partnership [KTP] between Roofscape LTD and South West College [2013-2015] involving development and implementation of Building Information Modelling processes under the working service name, PIM Smart, which has now been established as an Architectural Technology Practice in its own right. 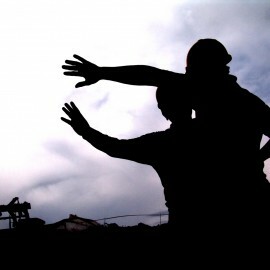 Profile: The unusual combination of academic and professional qualifications and experiences has equipped Eóin with the skills to consider different factors in building design, construction and operation through assessment of the impact of design solutions on behaviours of clients, end-users, occupants and construction personnel alike. Biography: Michael initially studied architecture and worked as a designer for various practices and construction companies before establishing his own roofing and cladding company, Roofscape, in 2007. Through Roofscape, Michael has established a reputation for providing higher quality design input over his competitors and delivering quality workmanship on site. Contact us for an informal chat & free consultation for your upcoming project and how we may be of assistance. Further contact information & location map are also available on our Contact Details page.